Photo: Jackie Koerner.png by Ckoerner, CC BY-SA 4.0, via Wikimedia Commons. 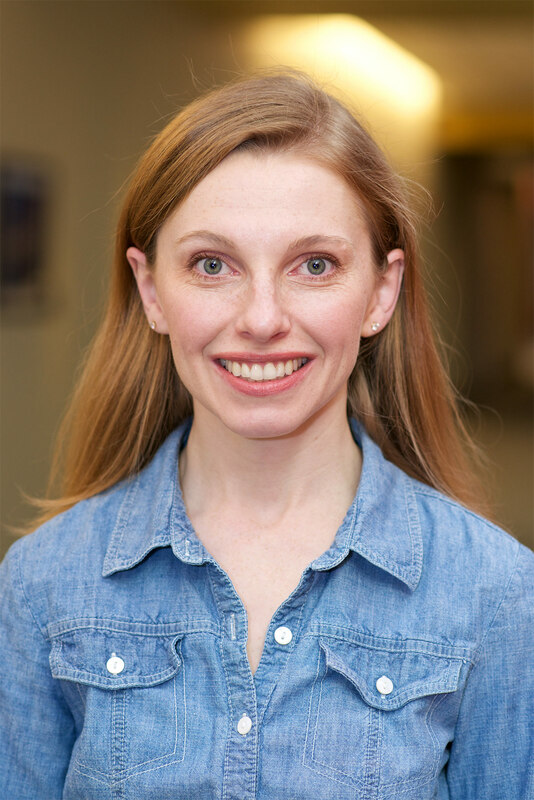 Jackie Koerner recently earned a PhD from the Saint Louis University School of Education, with a dissertation on ableism and the medical model of disability. While conducting her research, Wikipedia was an invaluable resource through which to collect lists of sources. She took note of articles that needed work, with the intention of improving them down the road. Later, with her degree complete, she set out to do just that, diving head first into Wikipedia’s policies, guidelines, talk pages, essays, and other help pages. For Jackie, editing Wikipedia is a way to put the knowledge she’s gained to use, contributing to an open educational resource available to a large and diverse community of learners — including, crucially, those who have limited or no access to formal education. When Jackie saw that San Francisco State University’s Paul K. Longmore Institute on Disability was looking to partner with a Wikipedian to improve the non-medical aspects of disability topics on Wikipedia, it seemed like an ideal fit. In addition to regaining access to scholarly resources like databases, ebooks, and journals through SFSU, it was an opportunity to combine two of her passions: disability and education. Likewise, Catherine Kudlick saw a a great fit. She is the Director of the Paul K. Longmore Institute and Professor of History at SFSU, and began engaging with Wikipedia “from a kind of ‘if you can’t beat ’em join ’em’ mentality that we have when it comes to Wikipedia: suspicion and a tiny by of resentment that our own work seldom spreads far.” After teaching with Wikipedia in a disability history class, however, she became more enthusiastic about the importance of such work. If you would like to learn more about how to get started with the Visiting Scholars program, either as a Wikipedian or an institutional sponsor, see the Visiting Scholars section of our website or email visitingscholars@wikiedu.org. Photo: Cesar Chavez Student Center.jpg by Briantreho, CC BY-SA 3.0, via Wikimedia Commons.